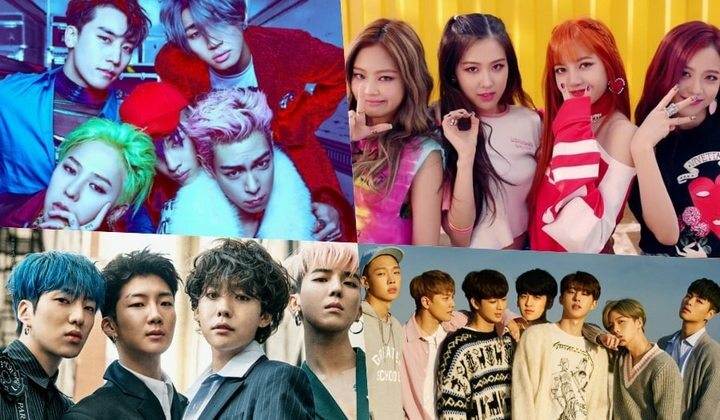 The next round of voting has begun for 2018 Melon Music Awards! On November 13, the first round of voting for the Top 10 ended, and the winners were announced on November 14. Voting has officially opened for category awards now.